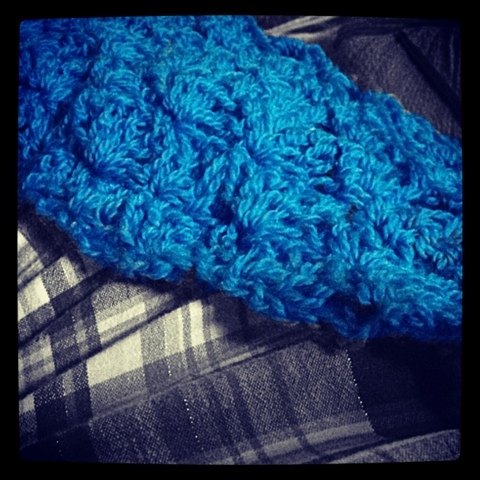 This is the third shawl I've posted about in at least as many weeks: MAD Cap Designs, True Love. I like that it is shallower and longer than the previous MAD Cap I made. It helps that I really like the color blue, too. I seriously recommend any patterns by this designer- she makes an effort to make purchasing a pattern worthwhile. 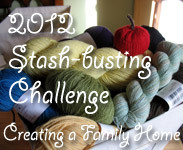 There are stitch counts and clear charts and se has a fun Ravelry group too! 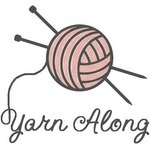 Linking with WIP Wednesday & Yarn Along!! 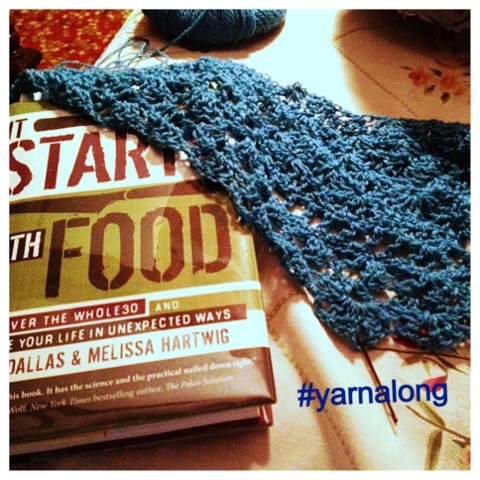 I must admit, I am addicted to knitting shawls! i loved that book. it was a real eye opener. Love that blue .. so strong and almost electric!